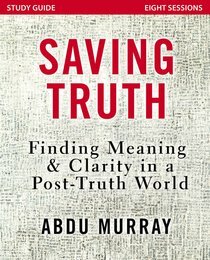 About "Saving Truth: Finding Meaning and Clarity in a Post-Truth World (Study Guide)"
A former Muslim, Abdu H. Murray has spoken internationally and on TV shows on the Inspiration Network. 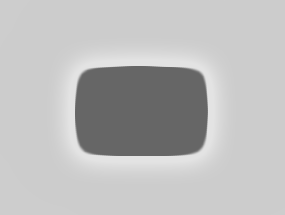 He is co-founder of Altheia International, an outreach organization, and is active with a number of organizations and ministries, including the Evangelical Philosophical Society, InterVarsity Christian Fellowship, and Campus Crusade for Christ. Murray practices law in the Detroit area. He is the author Apocalypse Later: Why the Gospel of Peace Must Trump the Politics of Prophecy in the Middle East .